With Some Big Temperature Fluctuations, Taurus Mechanical Strongly Recommends Sugar Land Residents Make Sure Their Heating and Cooling Equipment in Their Home is Ready. Don't Get Left in the Cold. 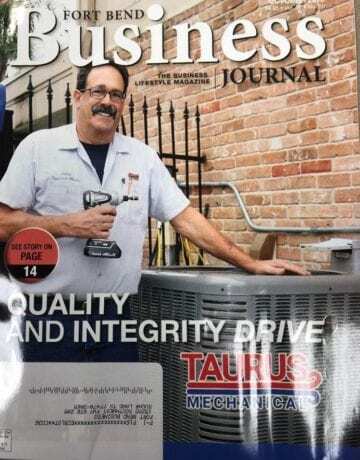 Recently, the Fort Bend Business Journal featured Taurus Mechanical and why we're Sugar Land's preferred provider of AC repair. Help Us Keep the Elderly Safe. The Elderly in Our Community are Most Vulnerable to Extreme Temperatures. We Go the Extra Mile to Ensure Our Clients, Who are Elderly, Have Proper Heating and AC. 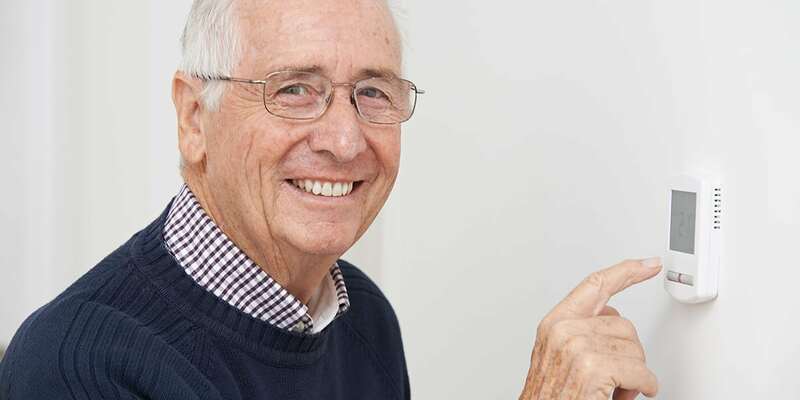 If You Know an Elderly Individual With AC or Heating Issues, Let Us Know and We'll Be There to Help. When is the Last Time Your Equipment Has Been Checked? With Taurus Mechanical, You Can Ensure Your Equipment is Ready for the Seasons Ahead. We've Been Serving Fort Bend County for More than 31 Years. 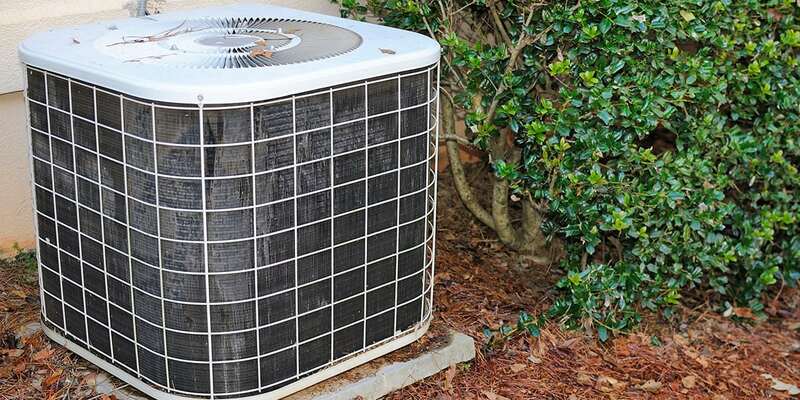 Does it Make Sense to Replace Your AC & Heating Unit? Our Certified & Insured Technicians Will Give You an Upfront and Honest System Assessment. Whether Repair and Replacement, We'll Give You the Best Advice for Your Budget and Situation. We've Been Trusted for Over 31 Years. We Service and Repair Your Brand. 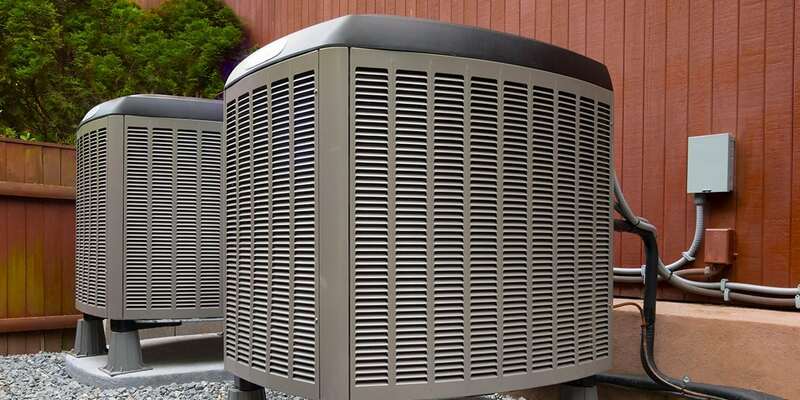 We've Been Working on AC & Heating Units for Decades. We Can Service & Repair Your Brand. 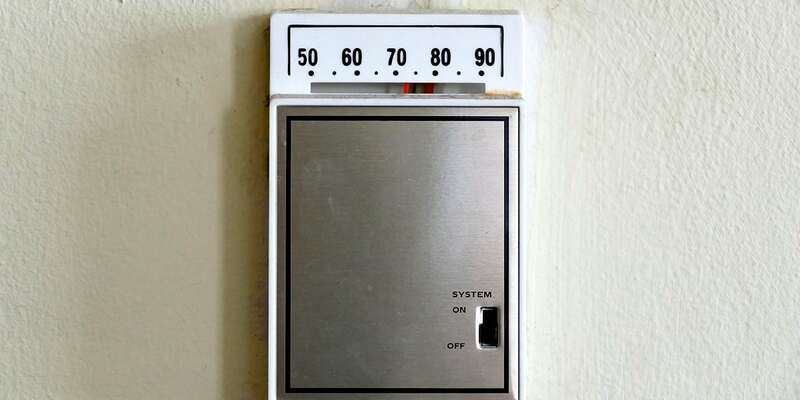 Do You Still Have an Old Thermostat? 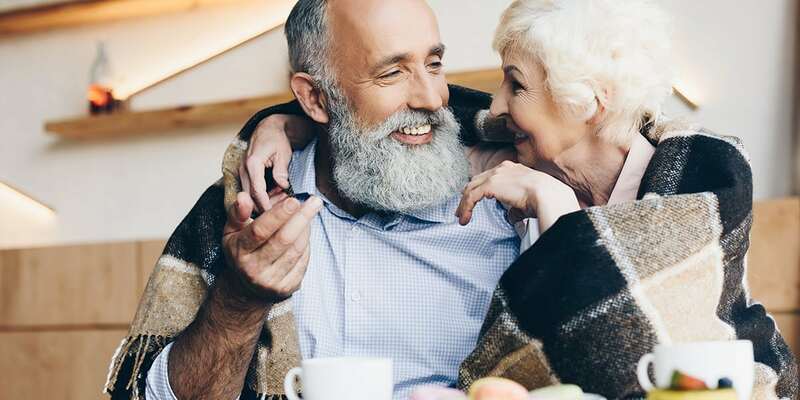 If the Thermostat in Your Home is More Than a Decade Old, We Can Install a Digitally Programmable Thermostat That Will Help You Better Manage Your Home's Temperature & Lower Your Energy Bill. Taurus Mechanical is a locally-owned business and has been serving customers in Sugar Land, Missouri City, Richmond and Katy in the state of Texas for the last 33 years. When we started in 1986, we had 100 customers. Today, our customer base has grown to 1800. Many of our customers are repeat customers, and our new business comes mainly from word of mouth and referrals. 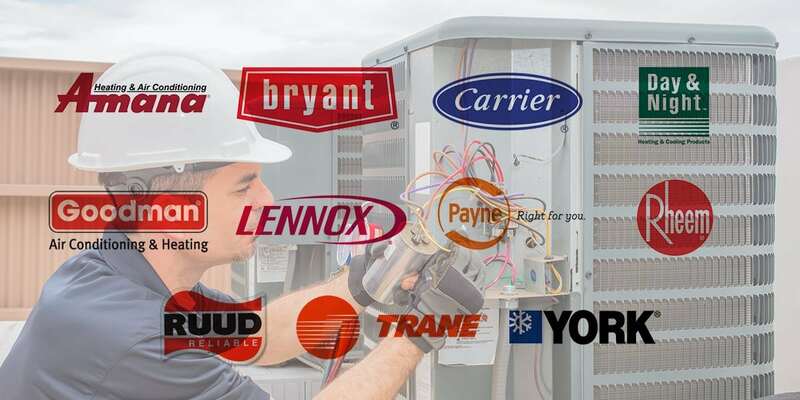 This proves that maintaining our high work standards and providing an honest service have put us at the top of the list of homeowners and companies in need of air conditioning and heating installations/repairs. 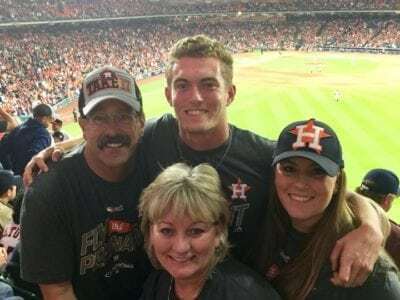 Sugar Land AC Repair Celebrating Our Houston Astros! Put your absolute faith in Taurus Mechanical air and heating. We deliver what demanding customers expect from service technicians. Our reputation for impeccable and reliable service has generated repeat business for our company. Our experts will inspect your systems and let you know if your equipment is ready for any season and weather. We offer you the best and most affordable option for repair or replacement. Taurus Mechanical wants you to stay comfortable and breathe clean air all year round! Did you know that dirty filters cause your system to work harder than it needs to? 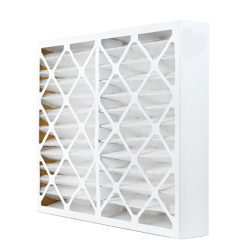 Once a filter gets clogged, air will find a way around the dirty filter, which can lower the air flow coming out of your air vents, and the dust and all the other nasty things the filter was trapping, are going with it. We recommend replacing your filters at least once every 6 months. If you have pets, sooner. Make sure to buy your replacement filters and have them regularly replaced in your home. I called John with Taurus Mechanical about a simple issue, and he eagerly gave me the advice I needed. I referred a friend to their service and my friend gave them raving reviews. Taurus Mechanical is amazing. I was recommended to use Taurus Mechanical by my neighbors. I needed an emergency help because my heater stopped working, and they helped me to resolve this problem so quick! I’ll definitely get back again as they have so many useful services! 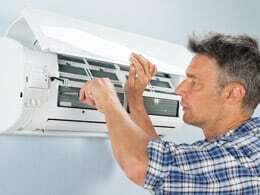 John Theriot and his team are the best AC repair experience I’ve had.